“Upon receiving her most recent class rank, #15 is determined to improve her rank even further. In order to do so, #15 befriends #9 – a student with unconventional studying methods. 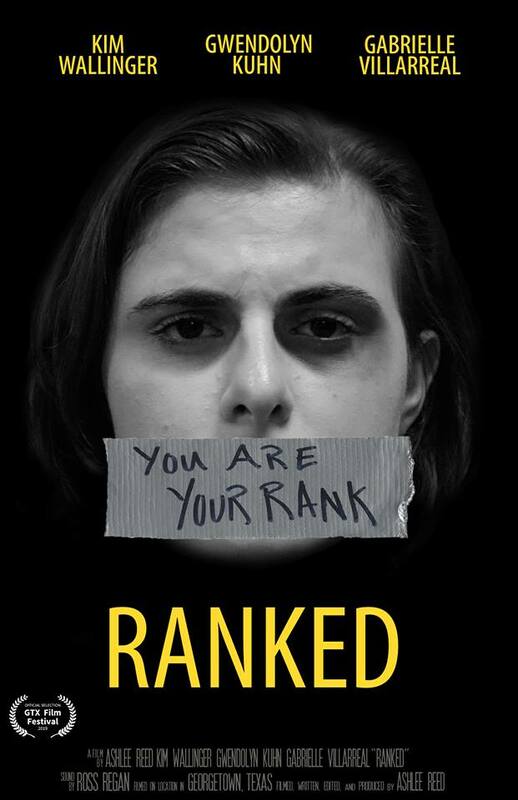 In coming up with the idea for the short film “Ranked,” Ashlee drew inspiration from Kill Bill Vol. I & II. “I watched an interview about [Quentin Tarantino] talking about Kill Bill and he said it was a revenge film, one single premise, one word,” Ashlee said, “so I’m sitting on my bathroom floor… writing down random words, and I wrote down the word competition.” She says she then started playing with the word and connected it to school and how every test, assignment they do is a competition. Playing with the word a bit more, Ashlee thought about ranking and its competitive nature. “I wanted to embody the mental space that a student gets in and translate that onto film,” Ashlee added. With this idea, Ashlee “hope[s] the audience captures from this that they can find value within themselves and not necessarily other things.” In the instance of the short film, the message would be to show students that they’re more than just a number and that there is more beyond a person’s transcript, grades, and rank. However, Ashlee extends the message to be able to reflect with everyone with regards to the concept of competition. 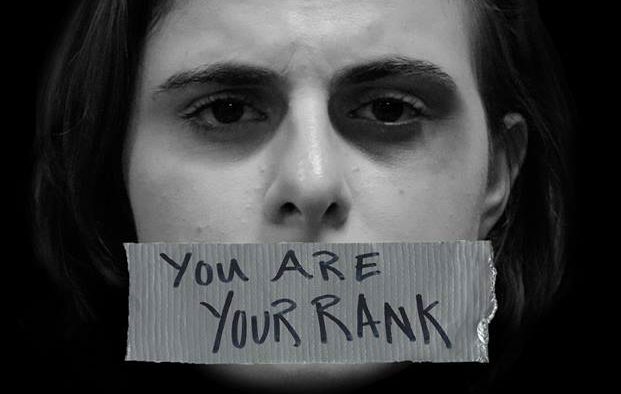 “Ranked” will be screened at the GTX Film Festival & How To Conference on April 6 at the City Lights Theatre, Georgetown, Texas.